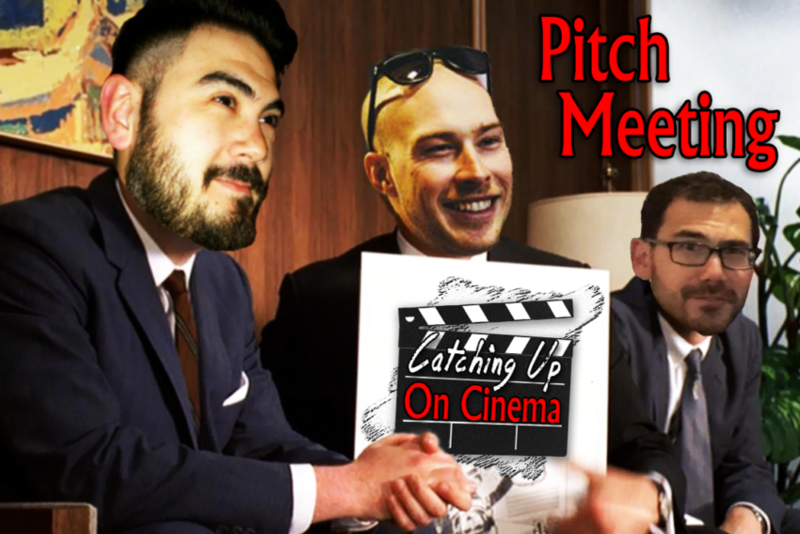 Matt once again joins Kyle and Trevor for a special, Triple Threat edition of Catching of Up On Cinema! In this installment, the 3 trade pitches for adaptations or reboots of media properties that they’d like to see committed to film someday. 1:19:20 – Kyle – Mortal Kombaaaaaaaat!! !